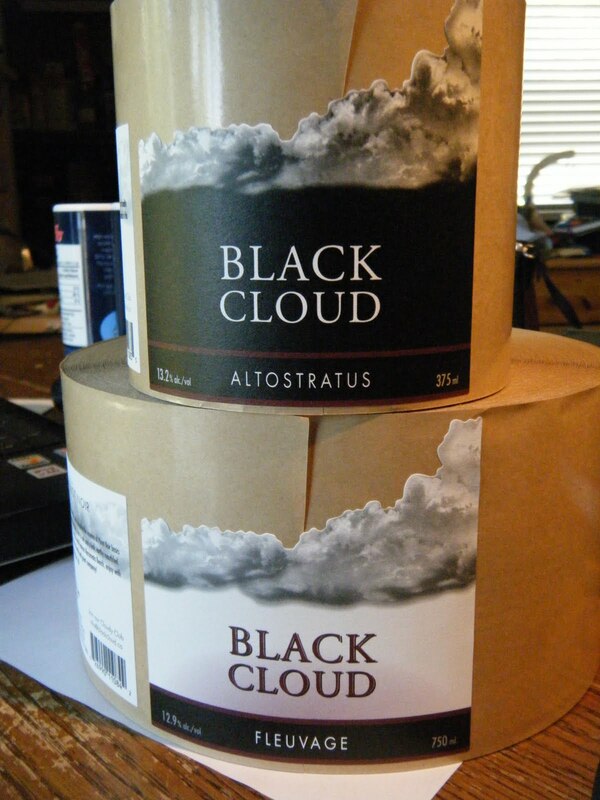 Time to update everyone with our most recent places where you can find Black Cloud Pinot Noir. O'Hares The wine selection at this store is very good. One of the better ones I've seen outside of the urban scene. Staff take an active role in rating the wines - all the wine notes are written in-house. Gudrun This place has been getting great reviews since it opened. Meticulous care is given to every aspect of the menu and beverage list. It's all about rare cheeses, artisanal meats, eclectic beers and, of course, great wines! Hamilton Street Grill The 'HSG' is one of the stalwarts of Yaletown. A traditional big-city steakhouse that you can depend on to deliver the goods. My favourite with my robust Pinot? The "16 unapologetic ounces of marbled certified angus" ribeye.